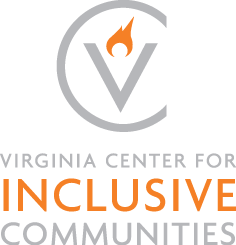 The Virginia Center for Inclusive Communities is increasingly sought out for thought leadership on issues of diversity and inclusion. 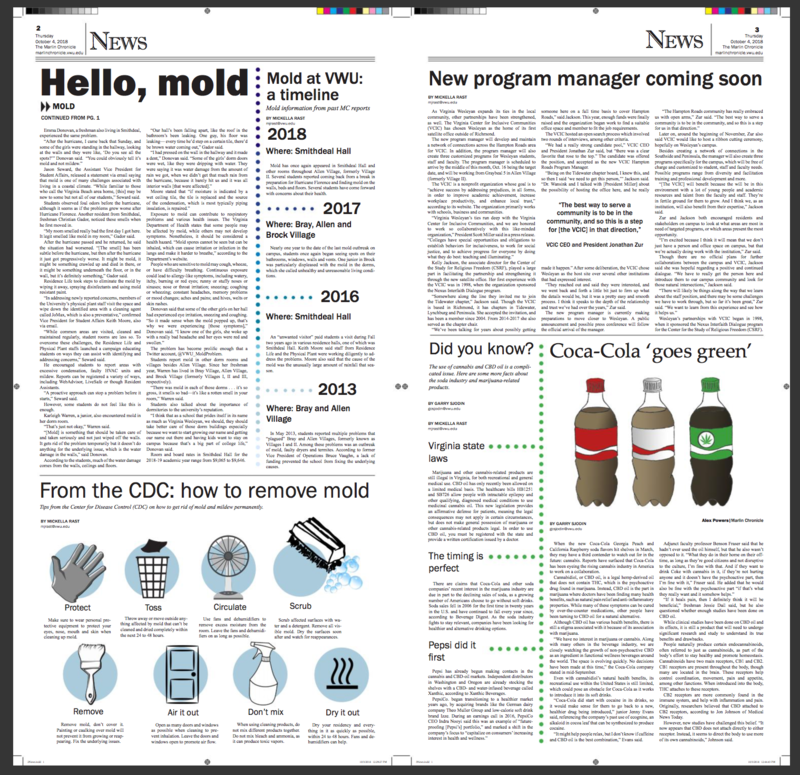 VCIC publishes a print newsletter biannually providing periodic updates on our work and best practices. Hatred and bigotry will not dissipate on their own. They require our conscious, critical response. The Pittsburgh Synagogue Massacre is the Latest Example of Hate Redoubling in America. Here’s How We Should Respond. 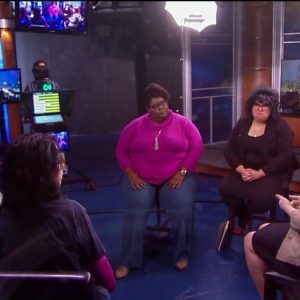 What’s Changed Since Charlottesville’s Deadly Racism Rally? Not Nearly Enough. Need a Service Plan for 2017 MLK Day of Service? How Long will City Hall Honeymoon Last? How Do We Talk to Youth About Tough Topics? 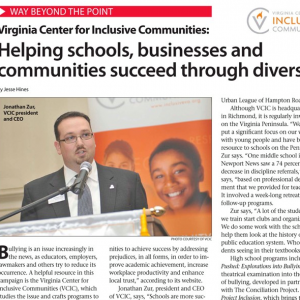 Community Conversation – April 4, 2013! How Can the Richmond Region Become the Leader it is Meant to Be? 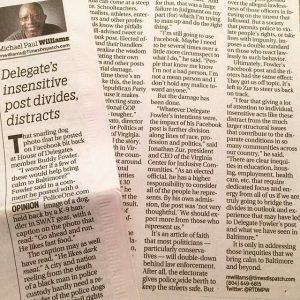 Poverty in Richmond: How Long Must We Wait? Those With Knowledge Grow Stronger! 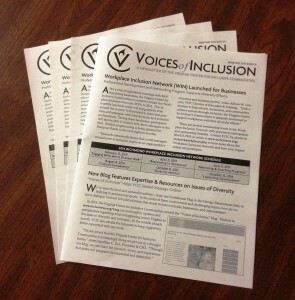 The Virginia Center for Inclusive Communities also publishes a print newsletter biannually. Here are the archives of recent years.